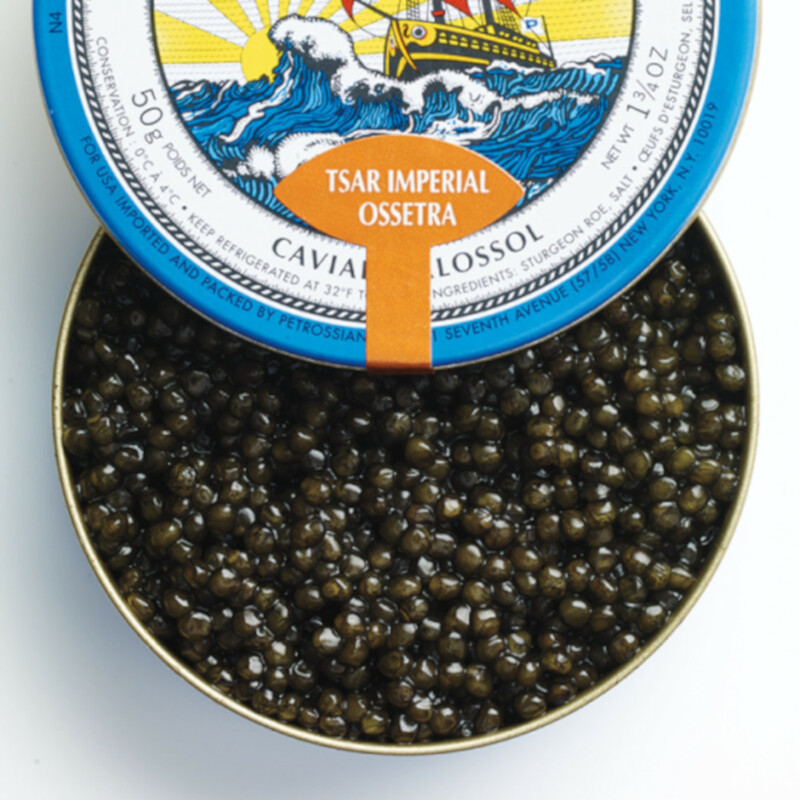 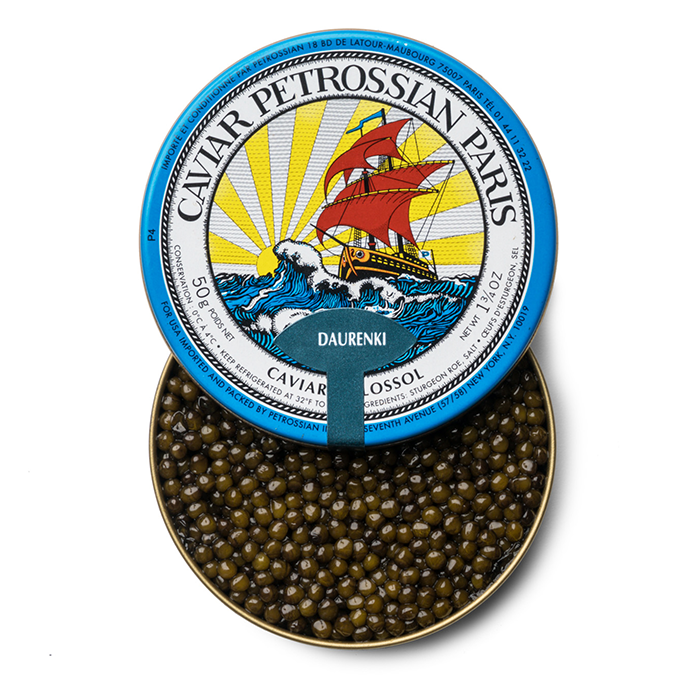 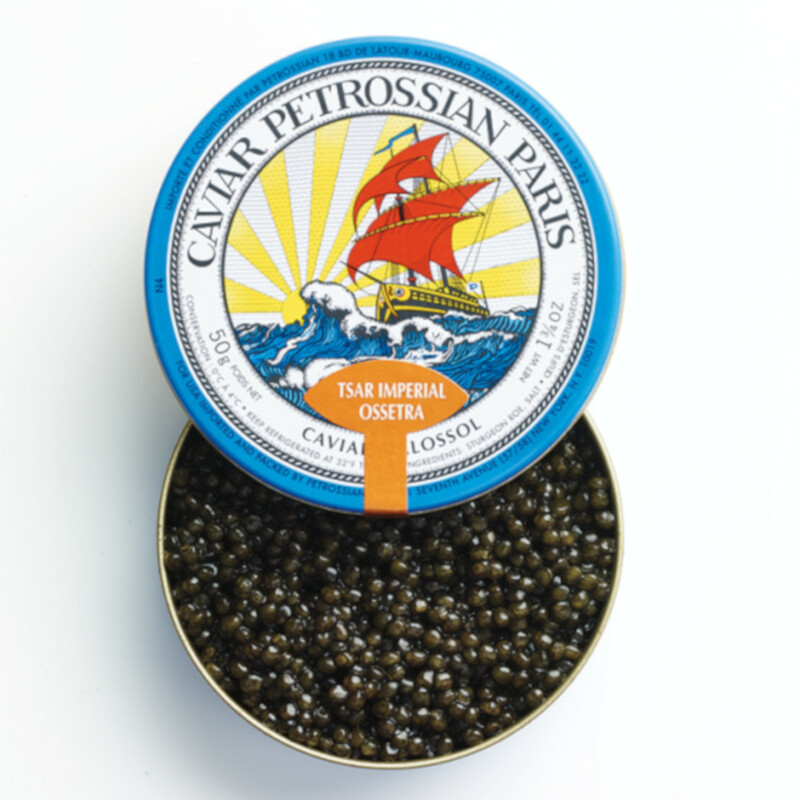 Caviar Petrossian Ossetra – Golden treasures, plucked from the sea and fit for the Tsar. Our famous Tsar Imperial™ Ossetra caviar offers a rich palette of auburn and amber hues, which burst on the palate with all the warmth and brightness of a lingering sunset. 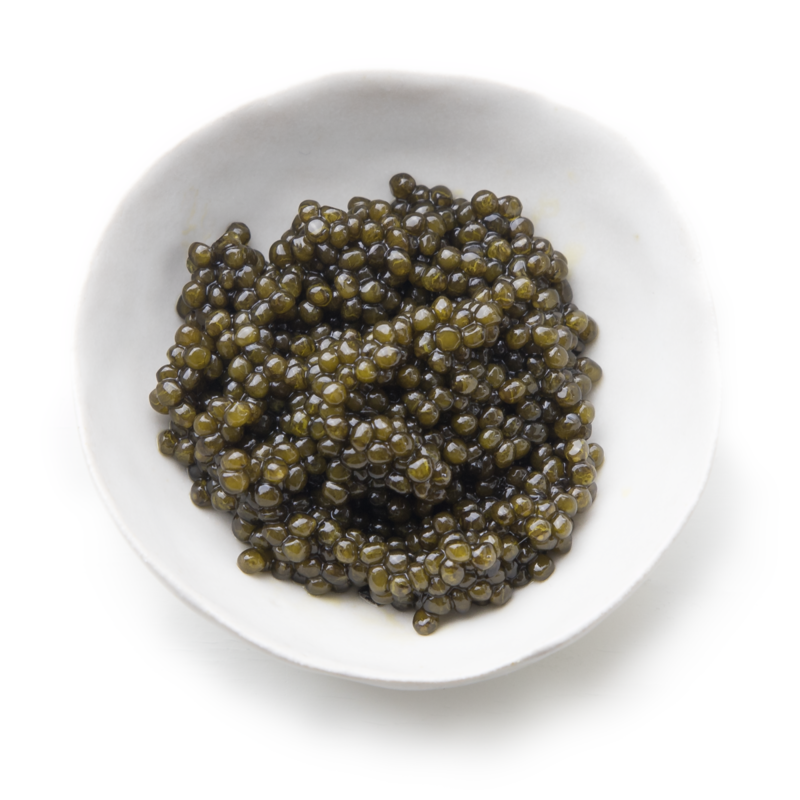 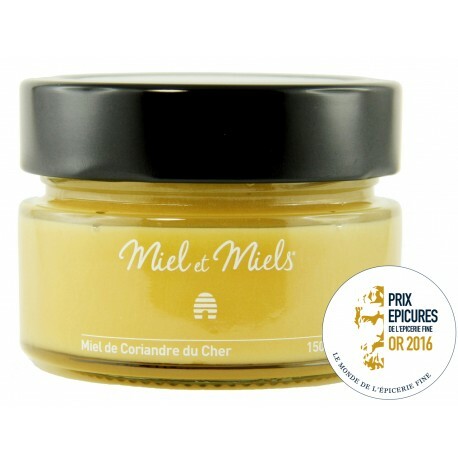 These particularly large grains are brimming with briny nectar and make themselves the center of attention. 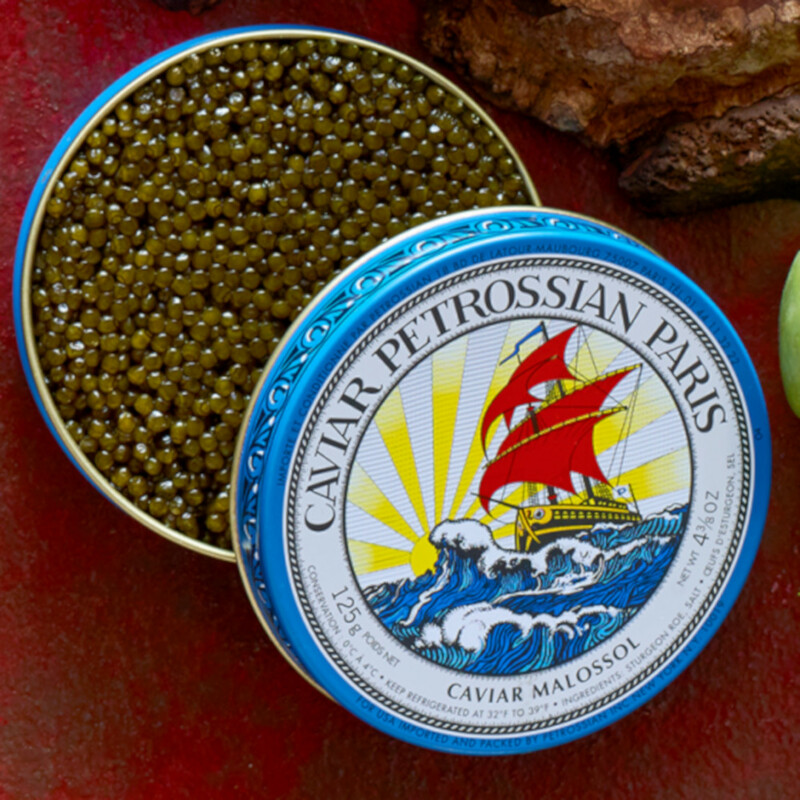 This versatile combination of potency and balance means Tsar Imperial™ Ossetra caviar pairs ideally with Petrossian selection of caviar complements, blinis and crème fraîche. 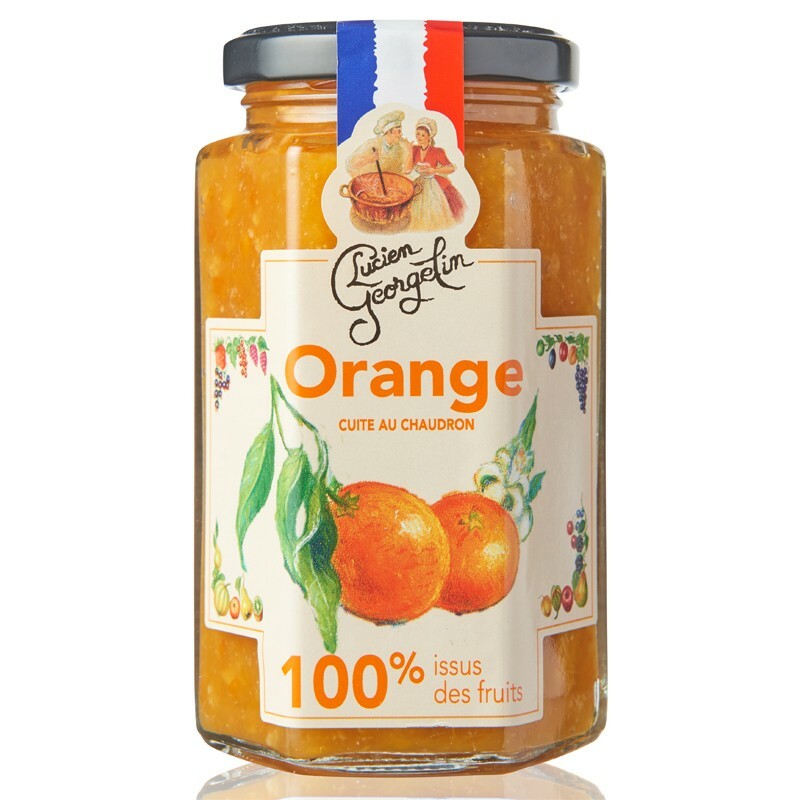 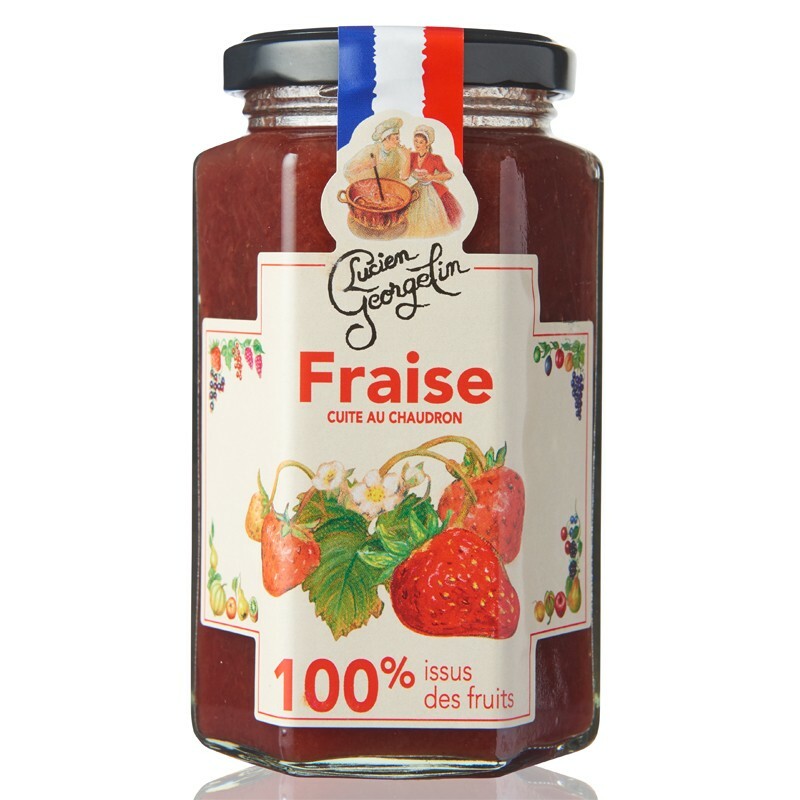 A perfect match with a dry Champagne but can absolutely impress with nothing more than a pearl spoon.